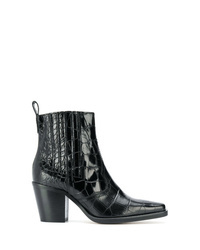 Alberto Fasciani Western Ankle Boots £488 Free UK Shipping! 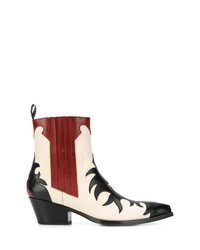 Ganni Callie Western Boots £371 Free UK Shipping! 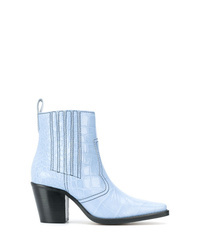 Ganni Western Boots £371 Free UK Shipping! 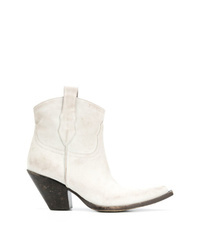 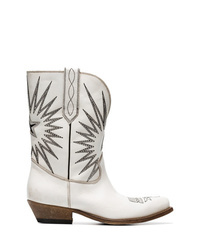 Golden Goose Del... White Wish Star Leather Cowboy Boots £675 Free UK Shipping! 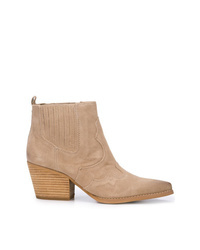 Sam Edelman Winona Western Boots £170 Free UK Shipping! 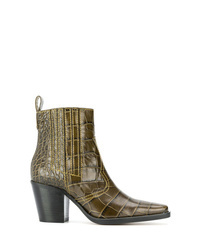 Sartore Murano Ankle Boots £528 Free UK Shipping! 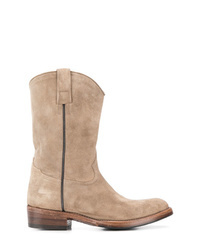 Sartore Western Boots £501 Free UK Shipping! 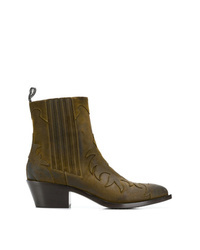 Sartore Western Boots £523 Free UK Shipping! 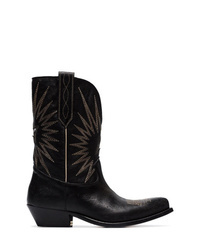 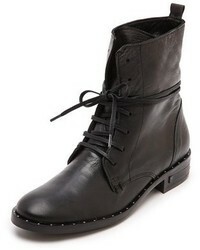 Golden Goose Del... Black Wish Star Leather Cowboy Boots £675 Free UK Shipping! 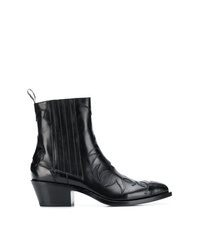 Maison Margiela Mid Calf Western Boots £846 Free UK Shipping! 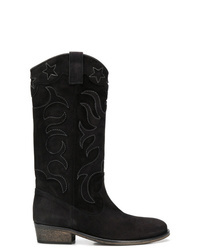 Via Roma 15 Contrast Stitch Cowboy Boots £354 Free UK Shipping!